A CELEBRATION of the poets, their songs and of course paired with wine! 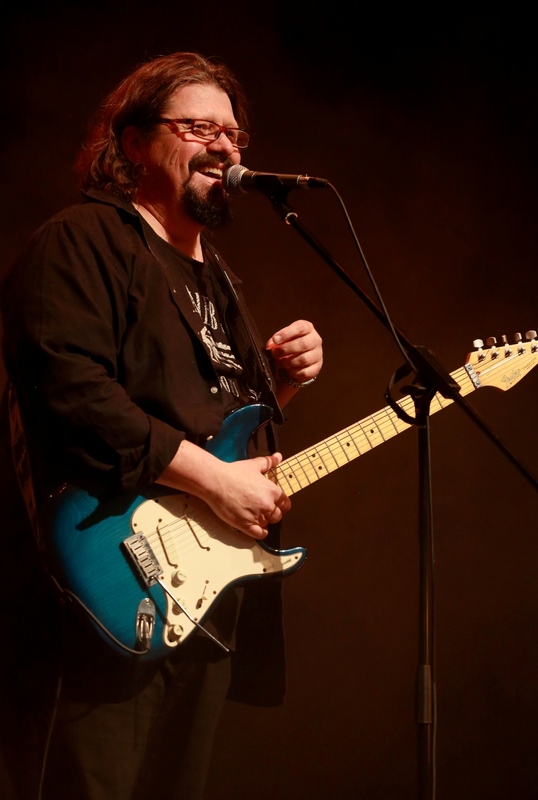 Featuring master guitarist and songwriter, Mel Botes. Take a trip down memory lane as Mel performs a variety of old classic songs by some of his favourite poets. Be swept away by a selection of Mel’s original music from his albums "David’s Confession”, “Flight of Bird”, plus the new “River Symphony” – A symphony in progress. A seasoned raconteur – Mel relates how words became songs and why these songs made such an extraordinary impact on him personally and on the music listening community at large. The music of performance artists including Leonard Cohen, Bob Dylan, Cat Stevens, Neil Young, Mark Knopfler, David Gilmour, Roger Waters, Rodriguez, and will be interpreted through the eyes, mind and voice of Mel Botes.